There’s more than meets the eye to some of athletes competing for gold in this year’s games, here’s who you should keep your Twitter eyes locked on to. Ebner’s day job is as a defensive back for the New England Patriot of the National Football League, but he took temporary leave from the team in May to pursue his Olympic dream. This will be Simpson’s third Olympics, but she’s yet to bring home any medals. Is this her year? The first female soldier to lose a limb during the Iraq War. At just 25 years old, Best retired from the National Football League after suffering multiple concussions. 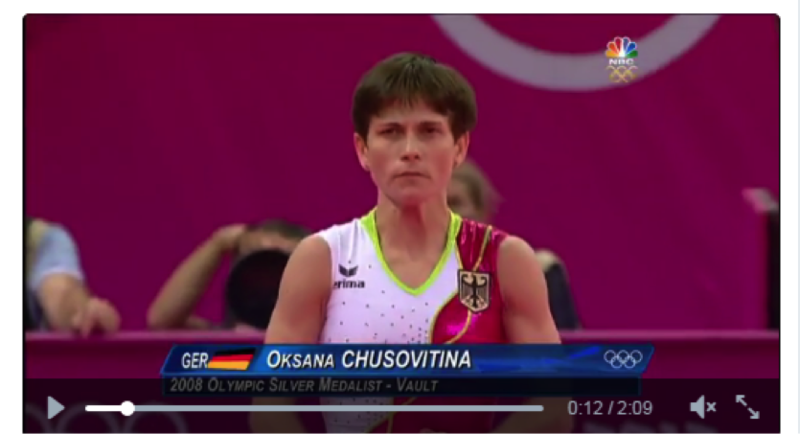 Chusovitina will be 41 years old at the Games, making her the oldest Olympic female gymnast in history. Forced to pull out of the 2012 Olympics with an injury during qualifiers, she and her sister Tirunesh (a three-time Olympic champion) are expected to compete for gold at a variety of distances. 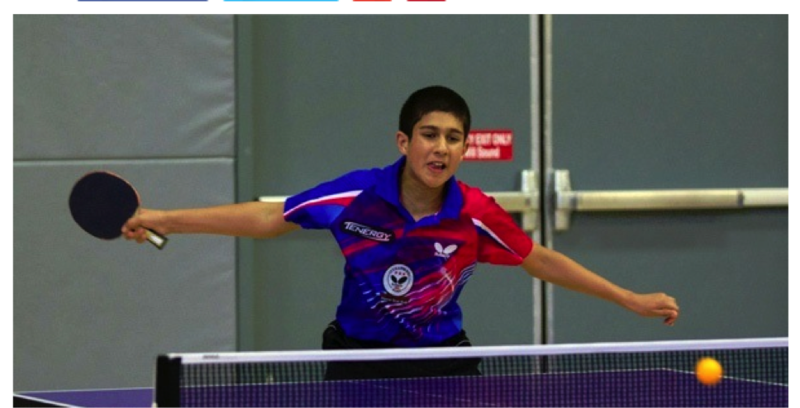 This 16-year-old table tennis prodigy is the first American born in the 2000s to qualify for the Olympics. Adam Ross' work has appeared in The Washington Post, The Fiscal Times, and Government Executive Magazine. He has covered the 2008 presidential election, the Ted Stevens corruption trial, the nomination of supreme court justice Sonia Sotomayor, and conducted research work on the Pulitzer Prize-nominated series Careless Detention. He has also developed media courses for Georgetown University's graduate journalism school and guided content strategy for various Fortune 500 companies.